Note: Since first writing this review, Think Tank has updated their Retrospective series of bags to the new Retrospective V2 series. These bags have a similar look and feel to them, but with a few nice new features. The V1 Retrospective bags are still available at many retailers though, and there’s some nice deals to be had if you find one so you might still want to take a look through this review. 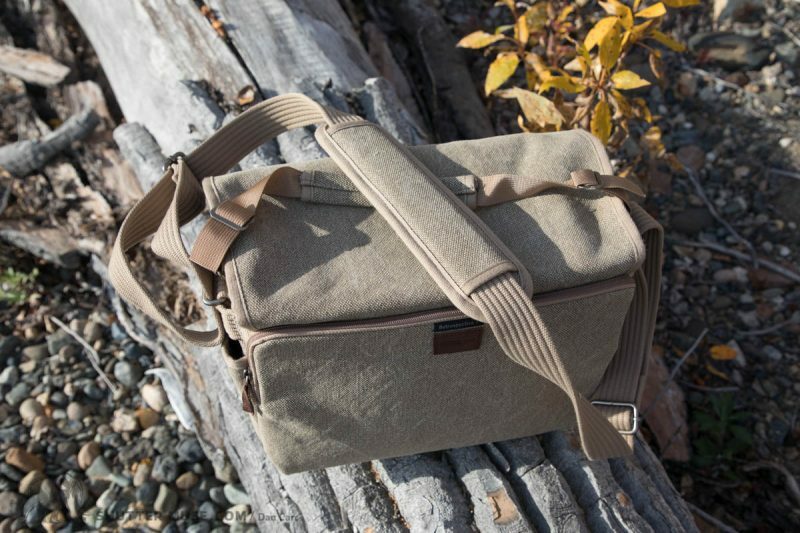 A shoulder bag is such a useful kind of bag for so many types of photography, that I think you’d struggle to find a photographer that doesn’t have at least one in their closet. On the seemingly never-ending quest for the perfect camera bag, everyone ends up trying a shoulder bag at some point. 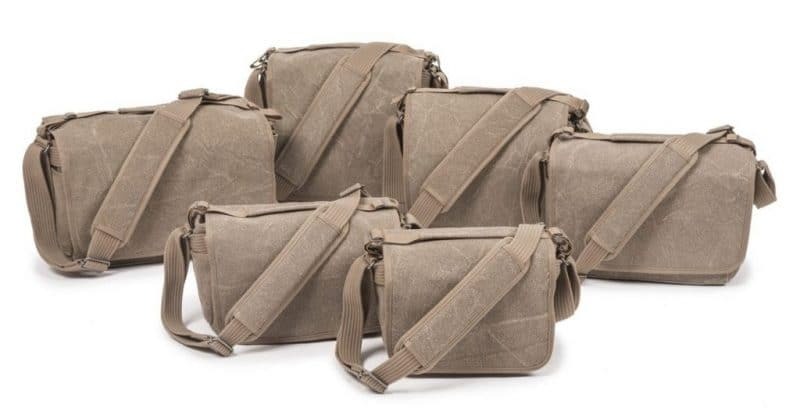 The Retrospective series from Think Tank Photo is a mid to high-end collection of shoulder bags that are made from extremely durable sand-washed, DWR coated cotton canvas. They have a timeless retro feel to them that looks even better once they’re worn in, and the deliberately discreet design allows a photographer to stay under the radar in bustling streets or busy airports. 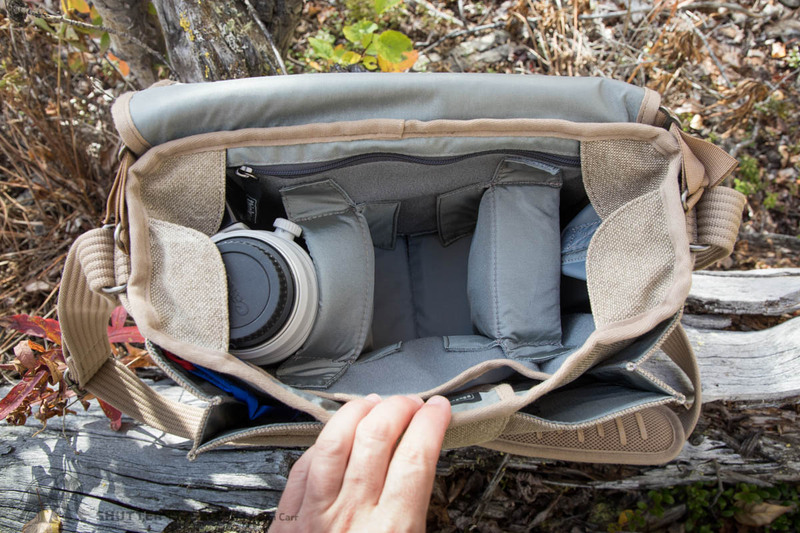 The bag I tested for this review was the Retrospective 7, but the Retrospective series covers a broad range of sizes to accommodate different camera sizes, and also a couple of laptop options. To be honest, I think the range is a little too broad and slightly confusing because several of the bags turn out to be very similar in size, in particular, the Retrospective 6, 7 and 10. I found it very difficult to decide which bag I should borrow for this test, so I’ll try to impart some advice on that in this review. 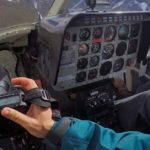 The features of all Retrospective bags are the same, so if the 7 doesn’t look to be the right size, you can still use this review to help with your purchasing decision. (Colour options for all sizes, including Sandstone (like my review sample), Pinestone, Black and Leather. The Retrospective 7 in these photos is designed to carry a regular camera body with a lens mounted, and then 2-4 additional lenses, depending on their size. As you can see in the photos, the main configuration of the bag is to have it divided into three sections. The height of the bag is tall enough to accommodate a 70-200 f/2.8 or a 100-400mm, but it’s a pretty tight fit and you can’t easily extract those lenses when the rest of the bag is packed. The bag has a couple of small flaps that cover the inside corners of the bag for added lens protection, and whilst this is a great idea, it does impede lens extraction with those taller lenses. I’d be much happier with the Retrospective 10 if I was going to be using lenses of that height. The Retrospective 7 is much more comfortable with a lens the size of a 24-70 f/2.8, 24-105 f/4 or 16-35. You might also notice that in the photos I have gripped 5D Mark IV in the bag even though the bag is designed for standard camera sizes. Out of curiosity I just wanted to see if it would work, which it does… in a pinch. With a large camera in the bag, you can’t close the main flap quite as far as I would like so I’d definitely recommend a different bag in the series if you want to carry a pro body or a gripped body. The Retrospective 10 will carry a large body, and confusingly (IMHO) so will the smaller Retrospective 6. 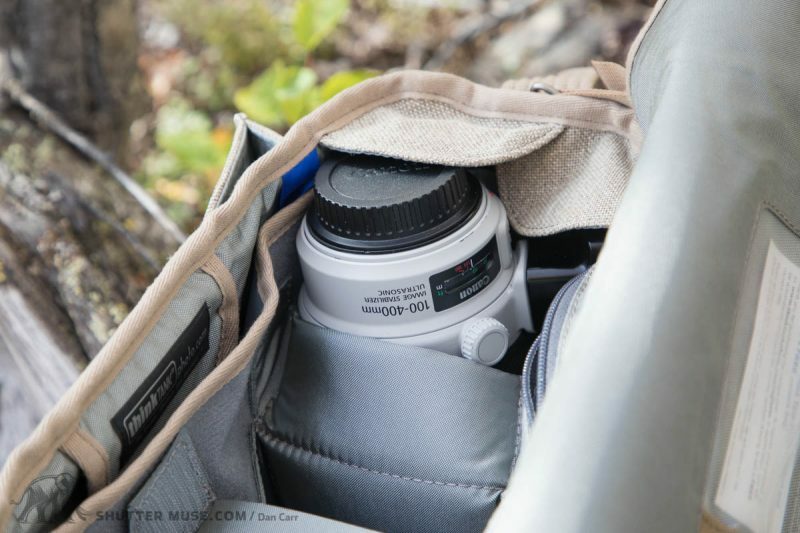 If you aren’t sure which bag is going to suit your needs because you are constantly changing which lenses you have with you, or maybe plan to get a larger camera at some point, I’d honestly just go for the Retrospective 10 and be done with it. The price difference between them all is minimal, and so is the physical size and weight differences. This is obviously minimized even more by the fact that the bag is soft-sided and therefore collapsible. I’ve actually owned the Retrospective 10 in the past, and I there’s no difference at all in the feel of how all these medium-sized bags in the range carry on your shoulder. 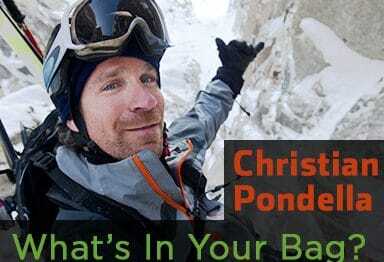 They all have the same large shoulder strap and contact roughly the same amount of your body. Image to show a 100-400 height in a Retrospective 7. The Retrospective 5 however, is quite a bit smaller than the Retrospective 6, and only really suitable for a mirrorless system. I have seen people squeeze a regular DSLR into them with a small prime lens, but it’s going to make it hard to access the accessory pockets if you do that. The Retrospective 20 is basically a taller version of the Retrospective 10. You should get the 20 if you want to carry a 70-200/100-400 attached to a camera body, or if you want to leave the lens hood on one of those lenses. Finally you have the Retrospective 30 which is your option if you want to carry a 13” laptop with you, or a system with a couple of camera bodies. Note that these are my recommendations and might not jive completely with Think Tank’s own. I sometimes feel as though they can be a little optimistic with their suggestions. If you are hovering between two different sizes, just get the larger size. 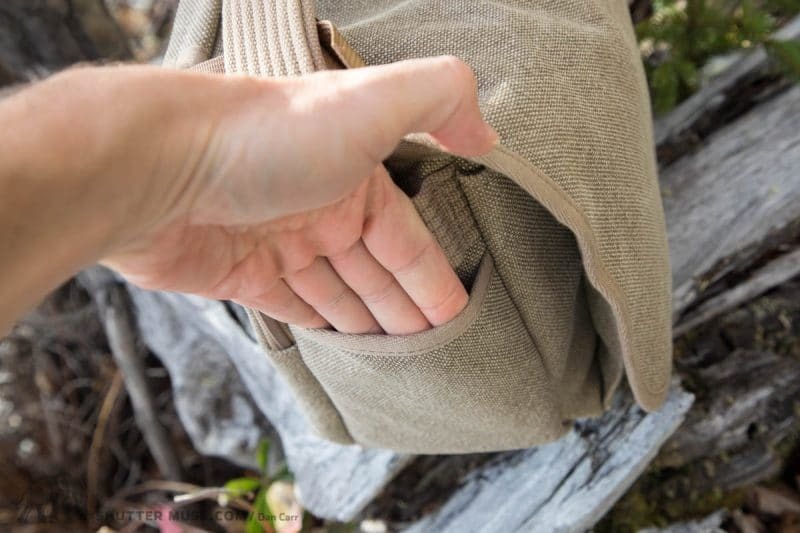 With the larger sizing, things will feel just a little “baggier” and it’s actually more comfortable to access the accessory pockets like this anyway. 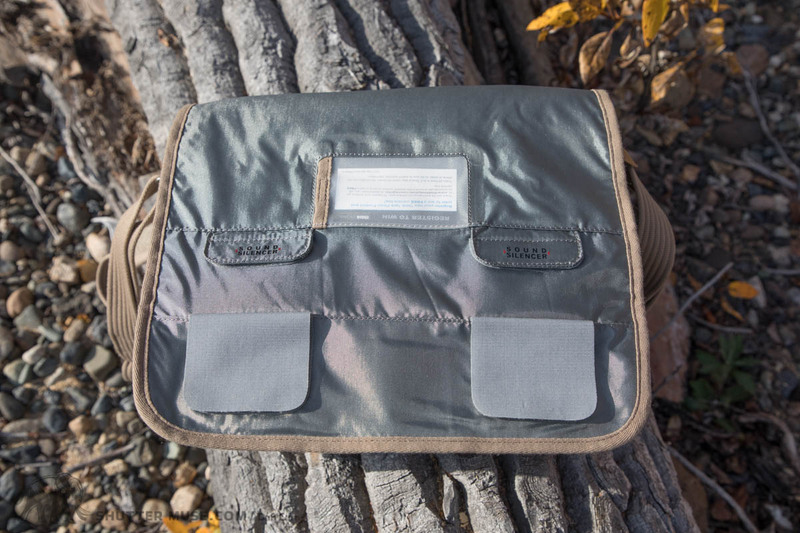 The front pocket of bag features a loop for attaching the rain cover, and the sides of the bag are gusseted to allow large items to be easily stored. I find it a good place to keep a flash or two, but you could also fit a second camera body if you needed to. It isn’t well padded, so I wouldn’t count on it being your primary camera body storage spot, but it’s there if you need to transport an extra one to a location before you start shooting with it. The sides of the bag feature a chunky nylon rail that can be used with a carabiner to attach small items, or you could also attach a lens pouch if you really needed it. I say really need it because doing so really reduces the discrete looks of the bag which is, after all, one if its main selling points. Under the rail is s small, skinny pocket that is pretty much useless. I don’t really know why they bothered with these because they aren’t roomy enough to store anything thicker than a granola bar, and whatever is in the pocket is unsecured. With such great internal organization options on the bag, there’s really no reason why you’d want to use these. I personally wish that one was sized large enough to carry a water bottle because the lack of a bottle pocket is a definite shortcoming of these bags. 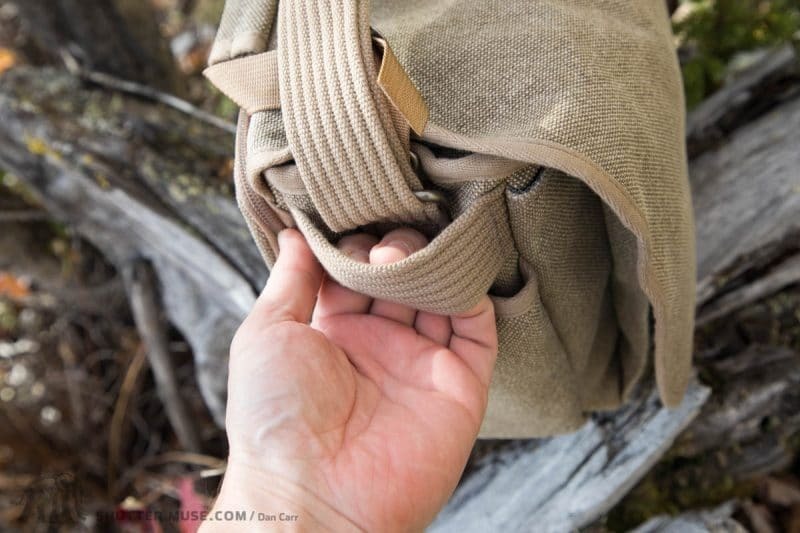 You can get around this by using a carabiner to clip one to the rail, or using Think Tank’s R U Thirsty accessory on the rail or shoulder strap. I think some of Think Tank’s photos of these bags indicate a mobile phone in the side pocket, but really, who is going to put their precious, expensive mobile device in an unsecured pocket that is out of your sight while the bag is across your shoulder? Not me! Without a doubt, one of the bag’s strongest features is the luxuriously comfortable shoulder strap that also features anti-slip rubber stripes to prevent the bag falling from your shoulder. On the top of the bag there’s also a small, thin nylon carry handle. Neither of the straps are easily removable, in fact the shoulder strap isn’t removable at all. Inside the main flap, Think Tank includes what they call the Sound Silencers. If you’re shooting in a quiet location such as a wedding ceremony, these prevent noise disturbance from the hook-and-look closure on the flap. 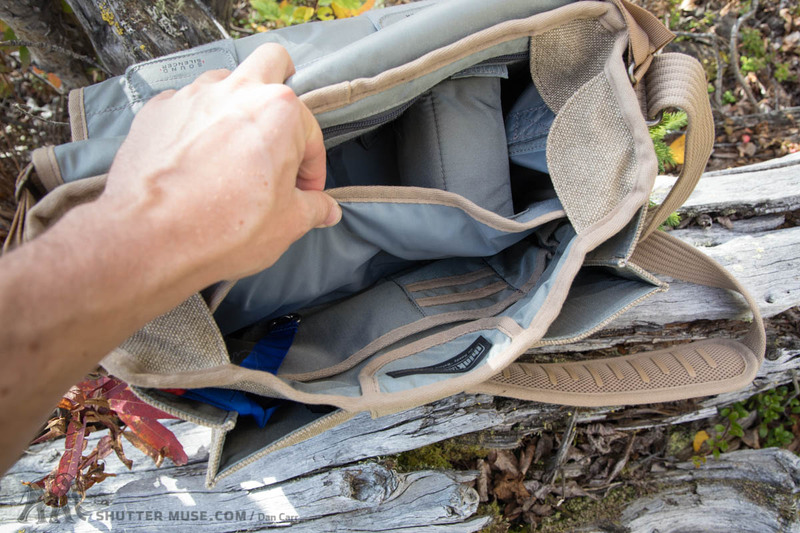 With so many shoulder bag options out there, this subject of alternatives is a little tricky but there’s a few thoughts that I can throw into the mix. This is definitely a mid to high-end product, so a lot of people might also look at the famous Domke shoulder bags that were so loved by photojournalists for many years. I’ve actually used and reviewed the Domke Herald, and came away less than enamoured with it. 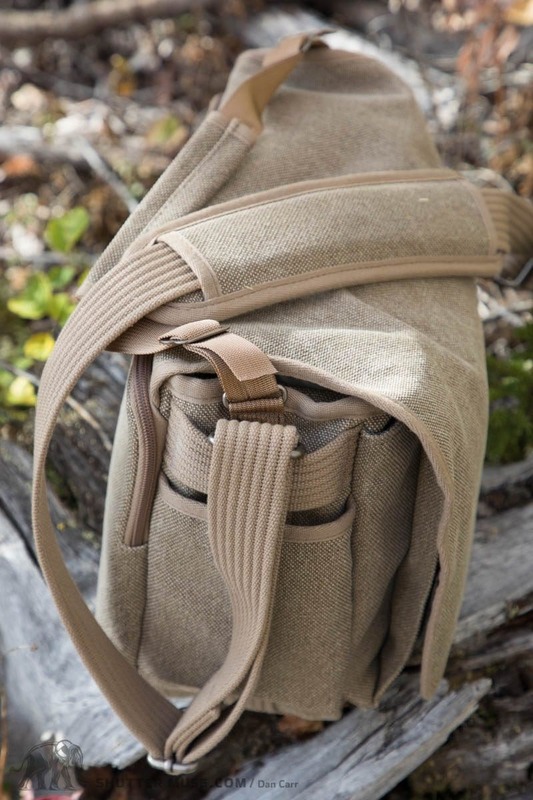 The Domke range is more expensive than the Think Tank Retrospective series, and they have considerably less features and a frankly awful shoulder strap. 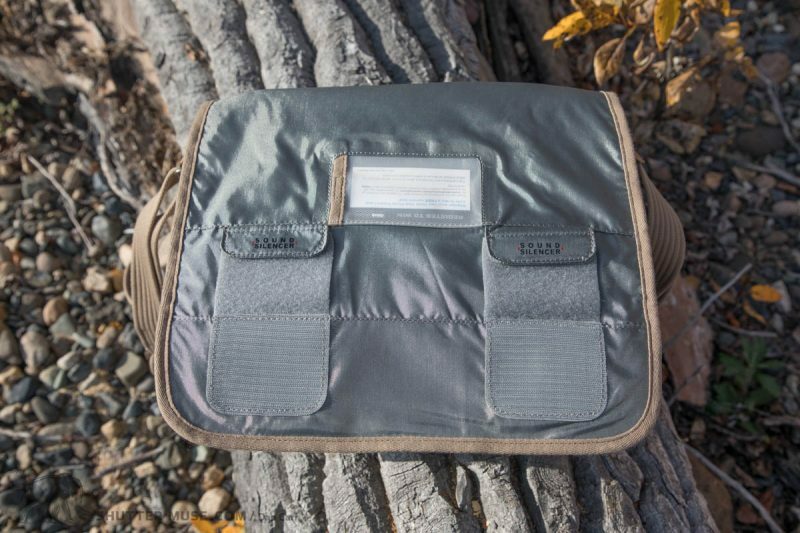 While the Think Tank bags come with a good selection of additional dividers to help with configuration, the Domke bags come with a bare minimum, and forces you to buy additional ones for a high price. Both are extremely ruggedly built, but I think to buy the Domke, you would really have want to buy into the idea of using a Domke, because I can tell you with certainty that it is not the better option. Not even close in my opinion. 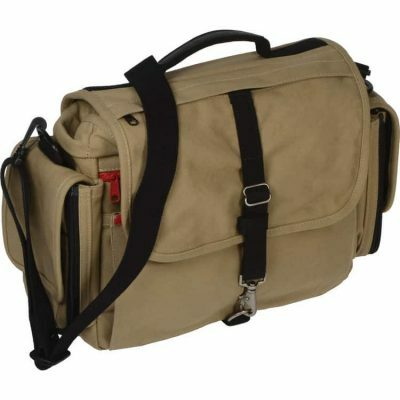 Another solidly built shoulder bag that I have considerable experience with is the Peak Design Everyday Messenger bag. This would be most comparable to a Retrospective 10 or Retrospective 30 in terms of gear carrying capacity. 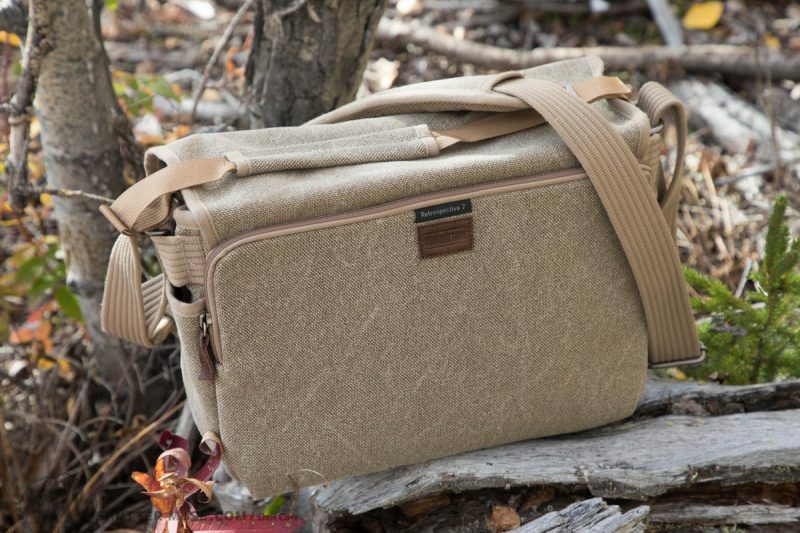 The Peak Design bags all use a waxed, rugged Nylon blend that feels just as durable as something like a Domke, or Retrospective bag. 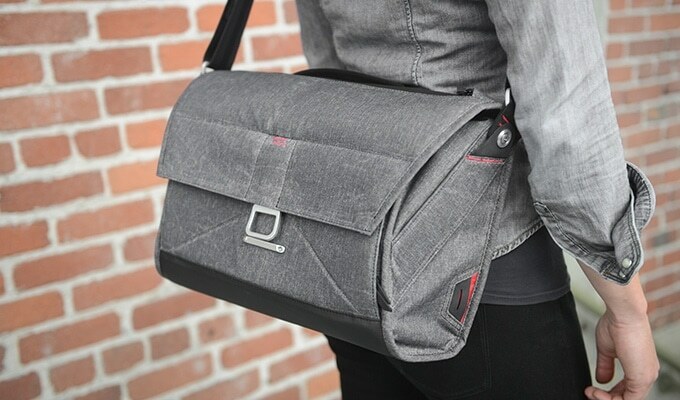 I liked the PD Messenger quite a lot, but it’s quite a flashy looking bag, so you definitely don’t have the photographic discretion that these Retrospective bags give you. 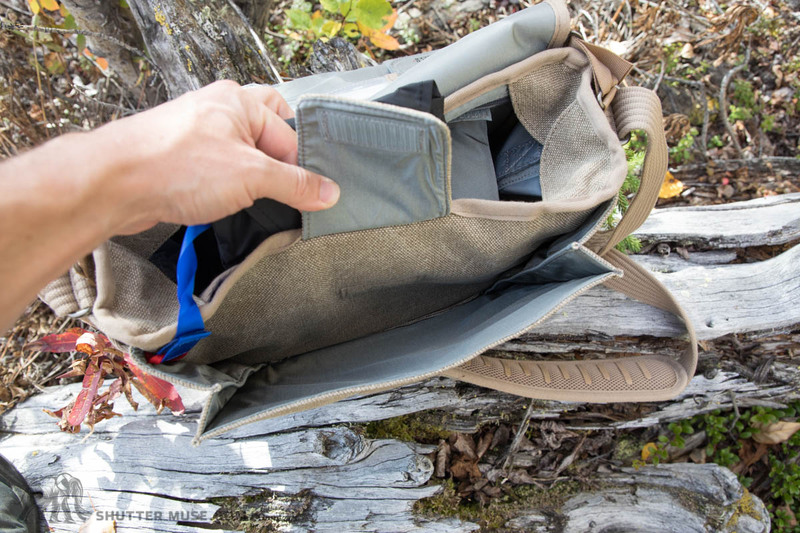 The other main difference is that the Everyday Messenger is constructed from much stiffer materials so it holds its shape and form, no matter how little gear you put in it. One of the things I like about the Retrospective bags is that I can actually crush them down almost flat into a suitcase or duffle bag for travel, or that if I use them with a single camera and lens they conform nicely to that shape, and my body while wearing it. 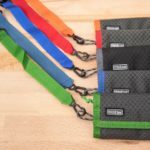 The same can’t be said for the Everyday Messenger, but conversely it is offering more protection to your gear so it depends on your priorities. Think Tank themselves obviously have a broad range of other shoulder bag options as well with the Spectral series, the Signature series , the budget Storyteller series and the Lily Deanne women’s bags. 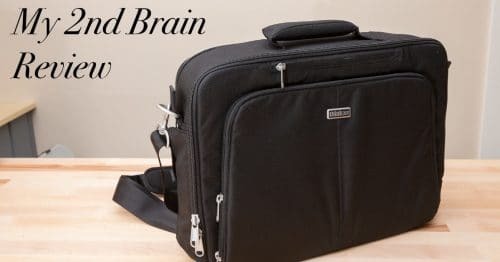 All of their bags are well built, and tend to feature excellent organizational pockets, but with the Retrospective bags you get quite a bit more discretion, and a bag that will be much more durable than anything else in the Think Tank range. 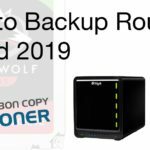 Perhaps this won’t matter so much to you if you’re using the bag for wedding photography or local urban carry, but if you’re an avid world traveller then I would definitely be taking these things into account. 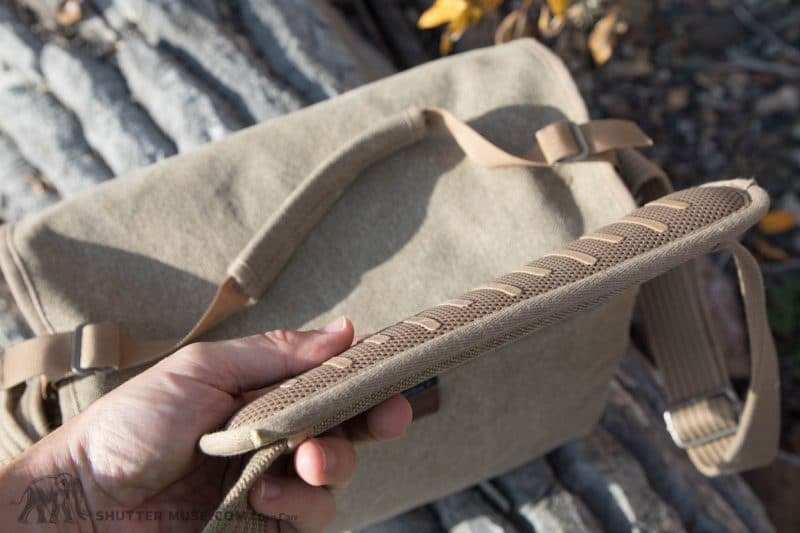 Think Tank’s sister brand, MindShift Gear, also have a shoulder bag called the Exposure, which is similar in capacity to the Retrospective 30 with its laptop carrying abilities. The black design is pretty discreet, and the nylon sailcloth material is incredibly rugged. It’s cheaper than a comparably sized Retrospective bag, so if your budget is limited then this is a great option for someone who is particularly in need of something rugged. This bag has a more rigid design than a Retrospective bag, so in that way it’s very similar to a Peak Design Everyday Messenger. This makes it hard to squeeze into small space when it’s not full, but conversely it’s way easier to see what gear you have in the bag. I’m going to conclude this review with thoughts on the Retrospective series as a whole, rather than this one individual bag. To me this makes sense because there is so much feature parity between them all. 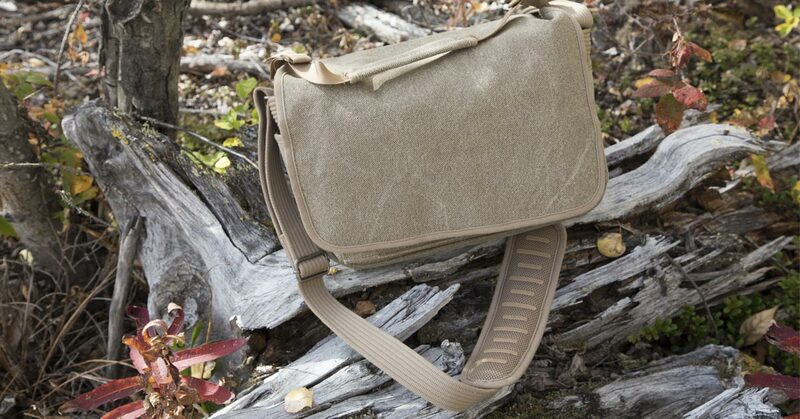 If you’re on the lookout for a rugged, discreet shoulder carrying solution then the Retrospective series is brilliant. This is the kind of bag that’s so tough, it will last your whole lifetime, and it wears in like a pair or well-loved jeans. If you get the right size for your needs, I guarantee that you’ll love this bag, but getting the right size is a little tricky. Make sure you consider the things I have said with regards to sizing, and pay particular attention to the way the small interior pockets encroach into those lens slots. 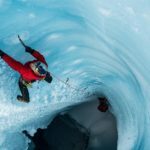 If you plan on putting large items in those, such as flashes, then you may very well need a larger model than you are anticipating, and don’t count on using those fairly useless exterior side pockets. 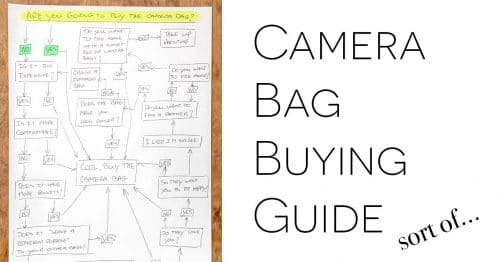 If you purchase your bag from a reputable dealer such as B&H (who I borrowed this bag from for review), then you’ll always have the option to return the bag and switch it for a different size if you get it wrong. For the majority of my photography I use a backpack but there’s always occasions when you just want a small kit for urban shooting, and you can’t beat a good shoulder bag for that. The Retrospective series is not cheap compared to a lot of other shoulder bags, but it oozes quality with every zipper, flap and compartment. As soon as you have one in your hands you can instantly feel that it’s worth every penny, and that it’s going to be a bag that’s with you for a very long time. As always with Think Tank products, you can get yourself a free gift if you spend more than $50 in their online store having clicked through one of my links, like this one. For more details on this offer, you can head here. 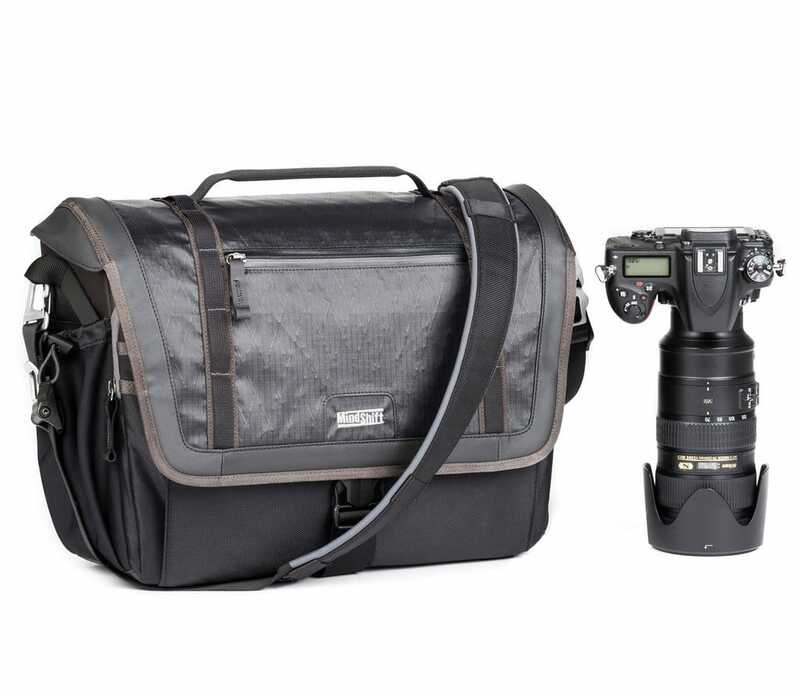 Think Tank bags are also available from B&H Photo. You can’t get the free gift from them, but then that’s only available to US customers anyway so for international people, B&H is the way to go, and most will probably qualify for free shipping. Yes, the side pockets are rather pointless, but I managed to stuff the rain cover in there. I didn’t like the bulk in the main pouch. The downside is, because the side pockets are so tight, I lose a slight amount of interior space. I did this with both the 5 and 7 and love them both. Rain cover is a good idea! I hadn’t thought of that. Thanks for sharing, Edward! Beautifully written article, Dan. Thanks! Thanks Michael, I hope it was useful for your purchasing decisions. Thanks for this beautifully written article, Dan!